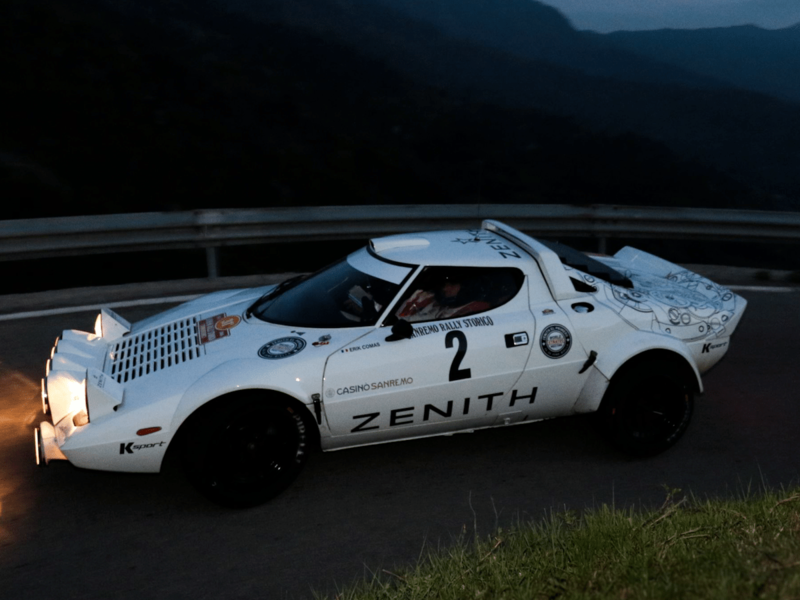 At the 31st Sanremo Rally Storico second round of the FIA championship, Erik COMAS has confirmed the superiority of the ZENITH Stratos winning the last two special stages of day 1 and entering at Sanremo leading the race. 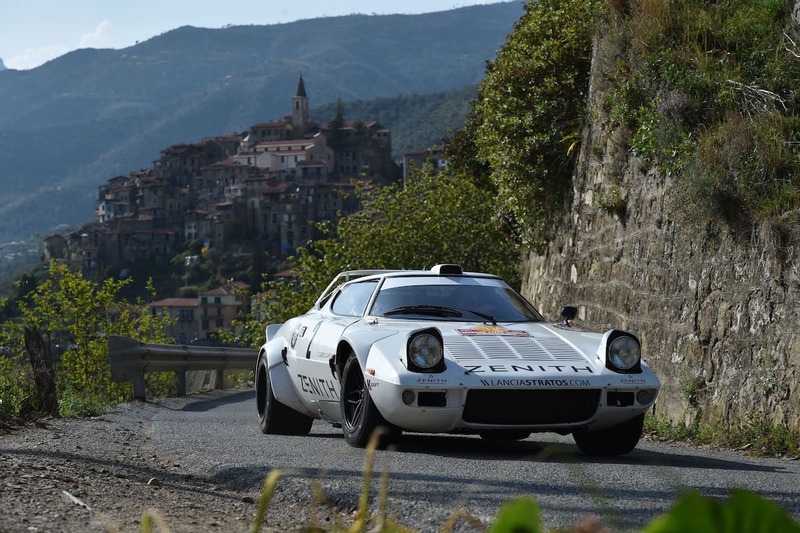 After a broken gearbox at the opening round in Costa Brava, the Italian rally was starting well for the Frenchman promoter of the coming soon World Stratos Meeting at Biella on June 24/26. 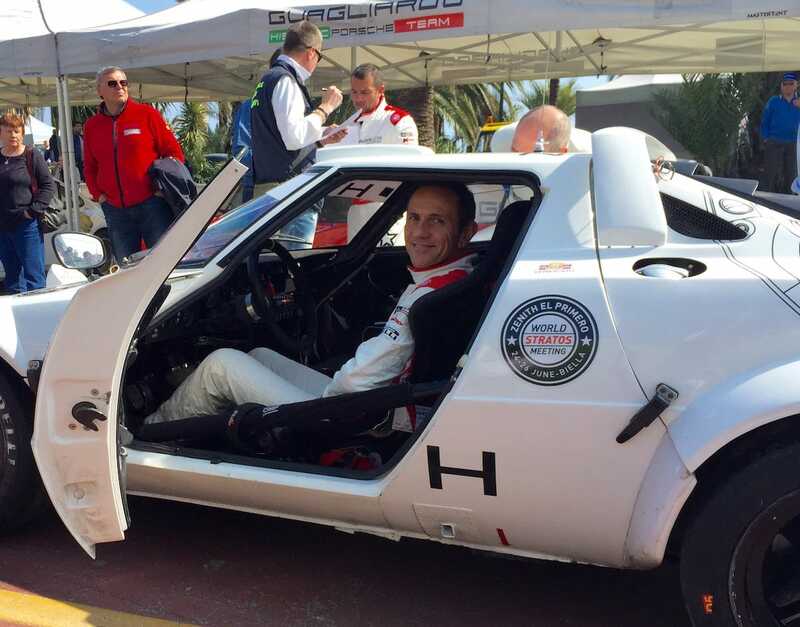 However the weather forecast that announced a slight rain on day one was wrong and a strong rain came on day two giving a decisive advantage to the Lancia Delta 4X4 twenty years younger.